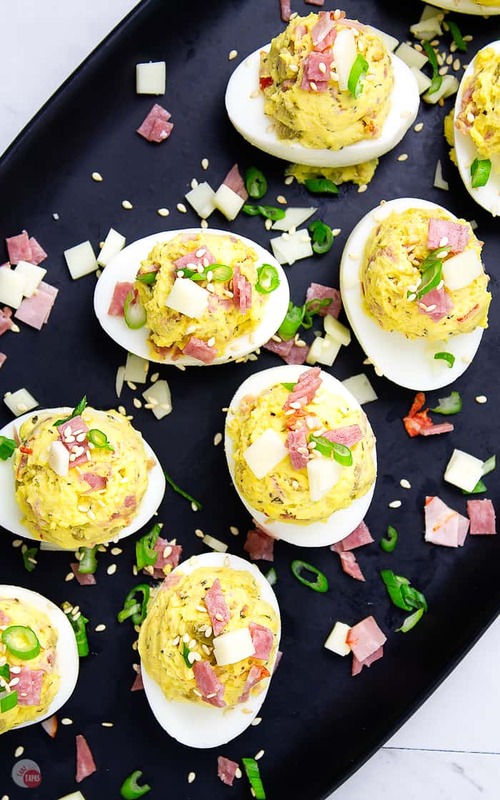 Home » The Best Deviled Egg Recipes for Any Occasion! 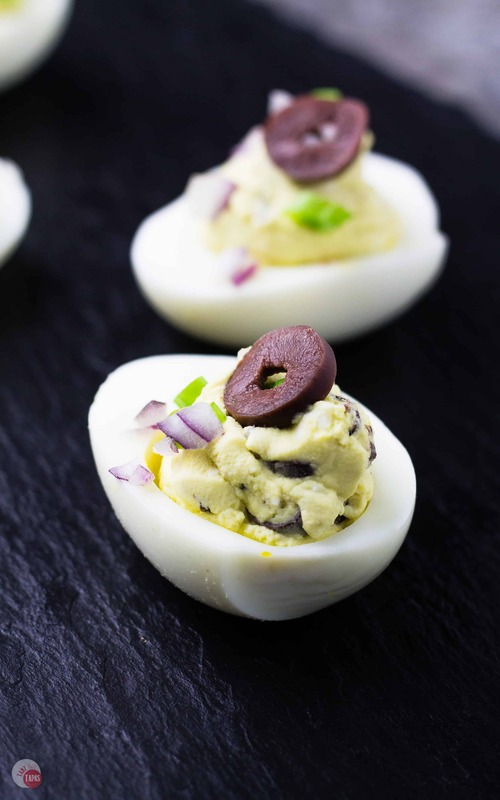 Are you a lover of deviled eggs or need a great recipe for making a platter of stuffed eggs to take to a shower or a party? 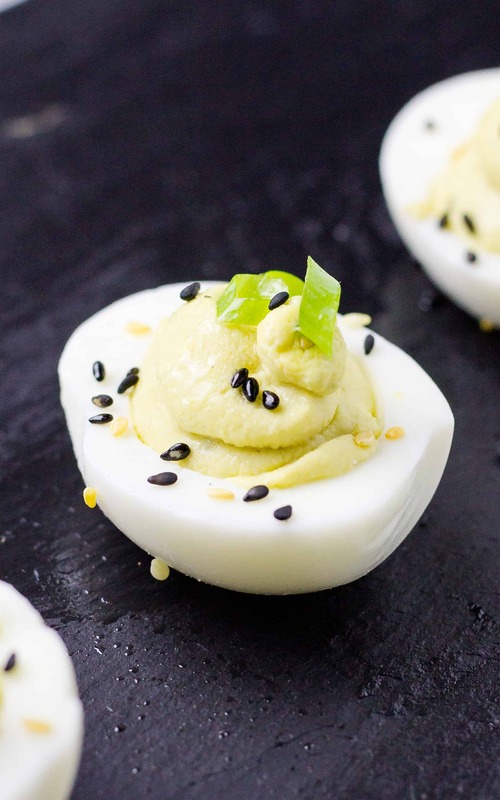 Check out this ultimate list of deviled egg recipes including gluten-free, spicy, and even Keto recipes! Deviled eggs are the perfect party food. Hearty, adaptable, and usually come with bacon in them. I love making deviled eggs and I even show you in this Ultimate Guide to Making Deviled Eggs how to make perfect ones. 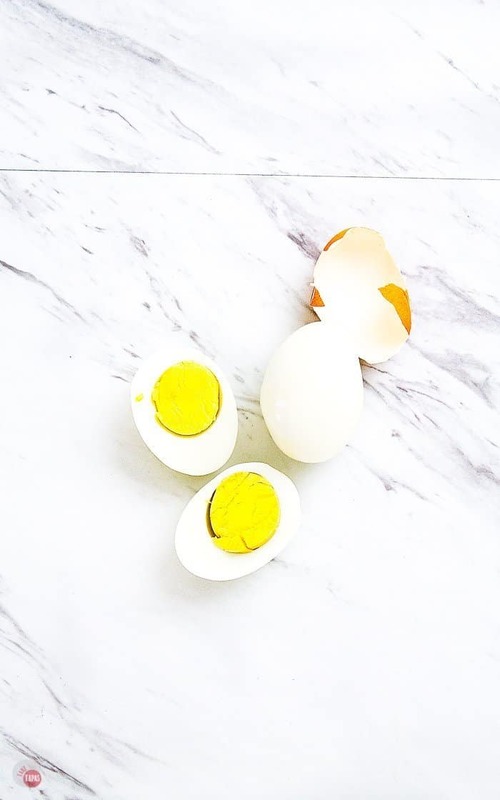 But once you get the hang of making the perfect boiled egg, and peeling it without taking chunks out of the egg white, you need to try some different ways to incorporate your favorite foods and flavors. Just take me to the Deviled Egg Recipes Already! 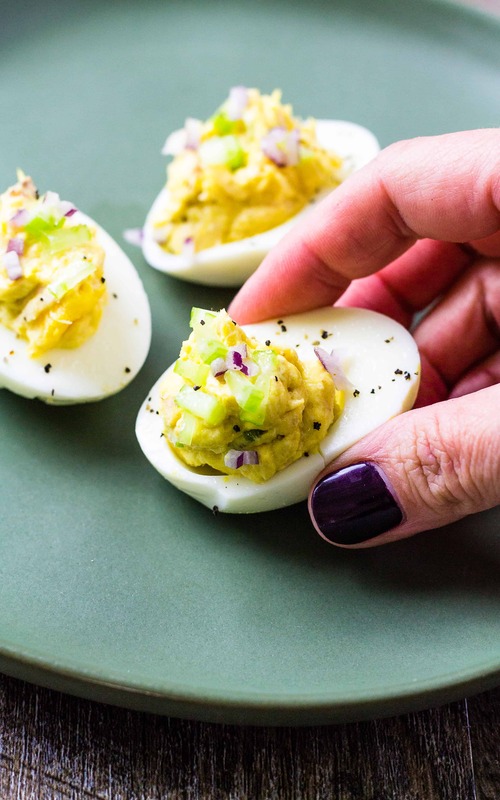 If you’d rather skip my (very helpful, I think) tips and tricks, essential cooking info, and similar recipe ideas – and get straight to this delicious deviled egg recipes – simply scroll to the bottom of the page where you can find the printable recipe card. Where can I find the Best Deviled Egg Recipes? Maybe you are having a theme party and need an Italian deviled egg, or are going to a dinner party and everyone is a vegetarian. Sadly, you will need to bring deviled eggs without bacon, so what else can you add to the eggs to make them tasty? 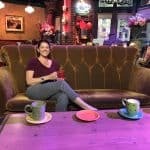 What if you have certain dietary restrictions such as dairy or gluten free, or living a Paleo, Keto, or Whole30 lifestyle? Check out all these amazing deviled egg recipes. I am sure you will find one that is to your liking! Because deviled egg recipes vary so much and can fall into several different categories, I have included a key or legend to note dietary restrictions in the recipes! This legend includes no mayonnaise recipes. There are quite a few readers that are not using mayo for a variety of reasons so I have included the note on the recipes for deviled eggs without mayo. Most of these recipes are easy to substitute in other ingredients so have fun with them and try not to follow too many rules! Let’s get to the recipes! These stuffed egg recipes all include the best ingredient ever, BACON!! Everything is better with bacon and these eggs are no exception. I hope you find one or 10 new recipes that you and your friends will love! If you are thinking that these egg recipes are all for vegetarians, or even if you think that eggs themselves are not vegetarian, don’t worry! All of these stuffed or deviled egg recipes contain meat. And not just bacon, those are right above these! If you like eggs but think that stuffed eggs are bland or not very flavorful, these recipes are for you. All of these recipes are kicked up a bit with some spice so make sure you have something to drink handy! Some people believe that eggs themselves are not vegetarian but I am not one of those people. A few self-proclaimed vegetarians would call themselves lacto-ovo vegetarians eat eggs and dairy products but no meat, poultry, or fish. If you are among these fine humans, these egg recipes are for you. No meat but all flavor! If you are trying to skip the red meat or white meat for that matter, these recipes all highlight delicious seafood like crab and shrimp. Don’t forget the smoked salmon! Want to add a new level of interest to your eggs? These are colored! 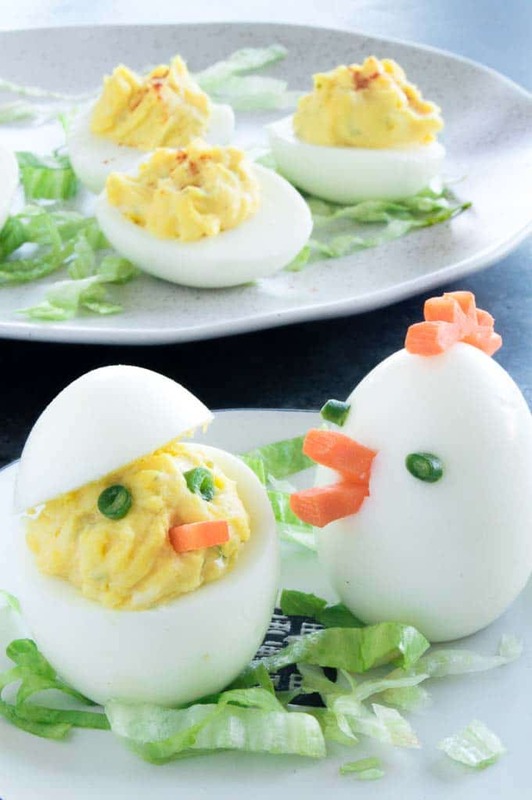 Other Fun “Deviled Eggs” to try! 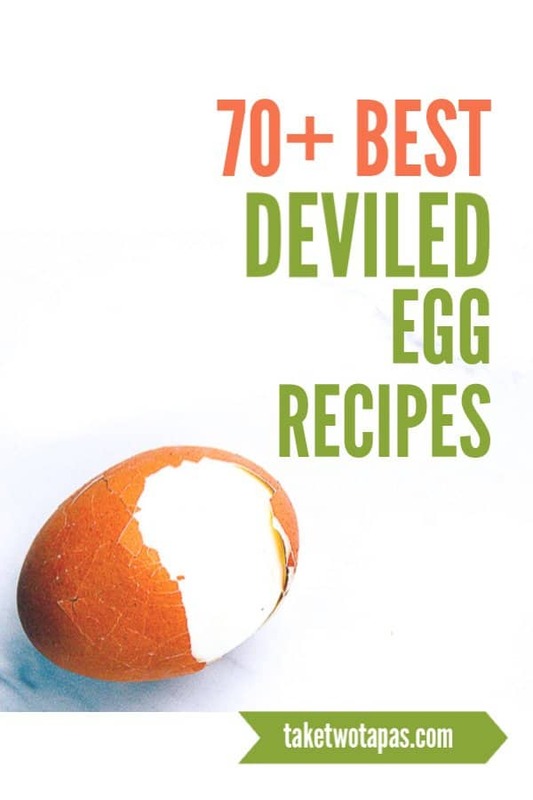 If you love this collection of deviled egg recipes as much as I do, please write a five-star review in the comment section below (or on Pinterest with the “tried it” button – you can now add pictures into reviews, too! ), and be sure to help me share on facebook! 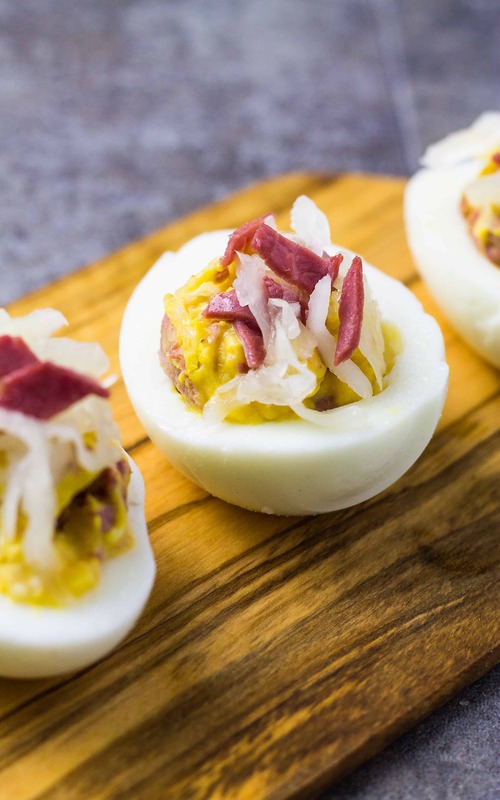 Thanks so much for including my Sun-Dried Tomato Bacon Deviled eggs in this awesome roundup. Devilled eggs are always a hit. SO many great variations here. I will be sure to share over social media. Thank you and I love your recipe!! WOW! This is a deviled egg extravaganza!! So many that I want to try!